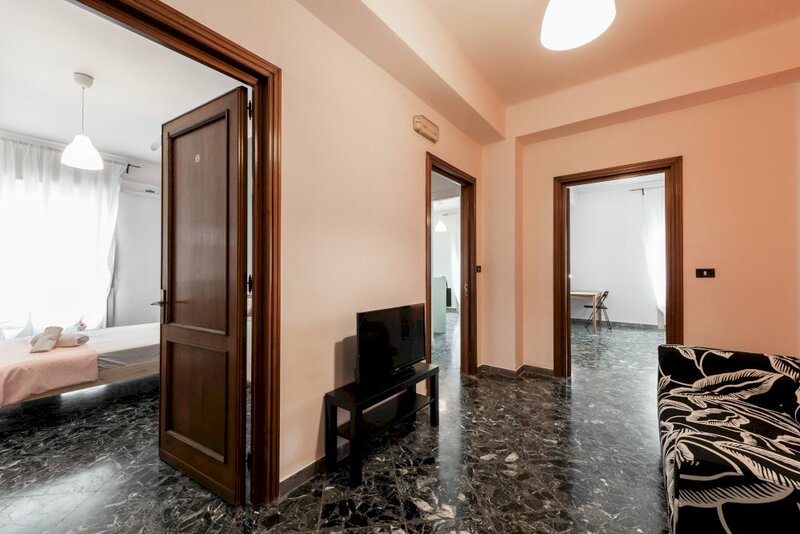 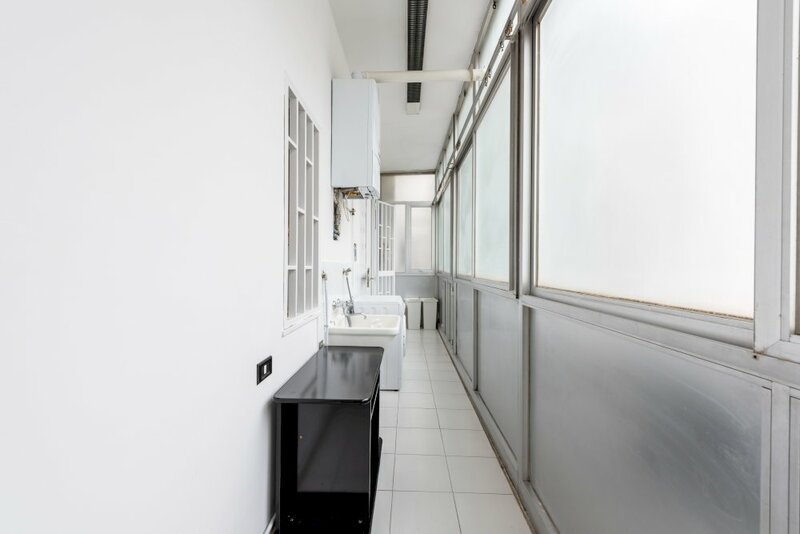 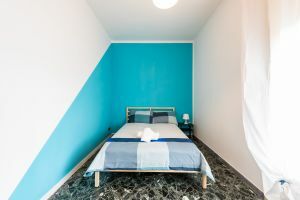 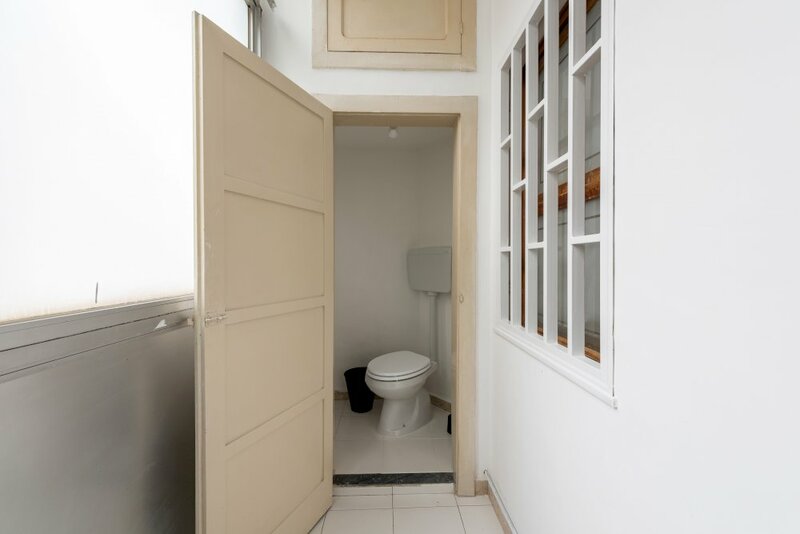 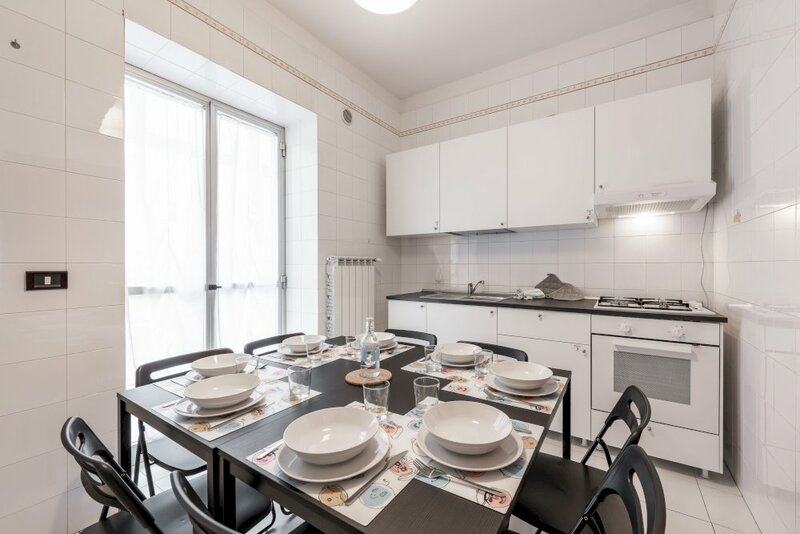 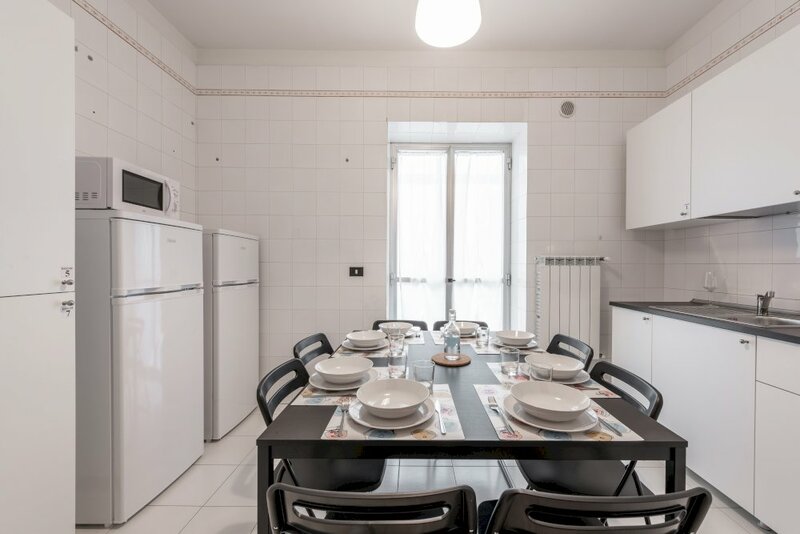 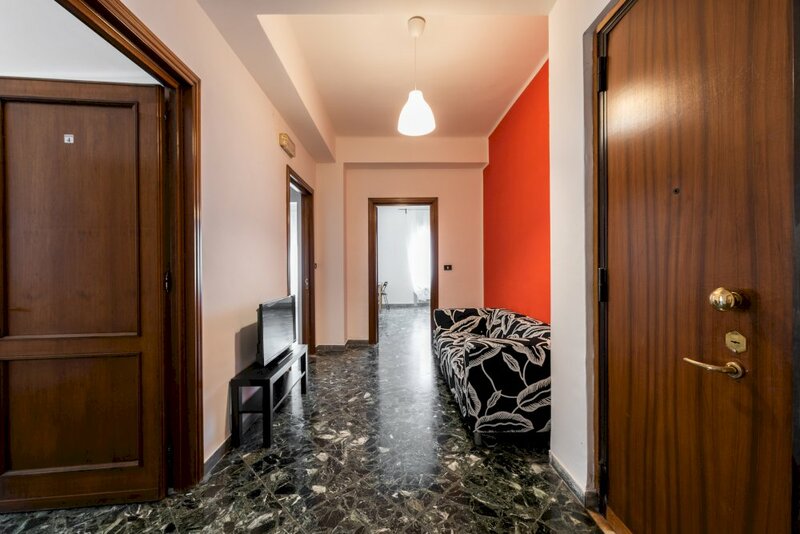 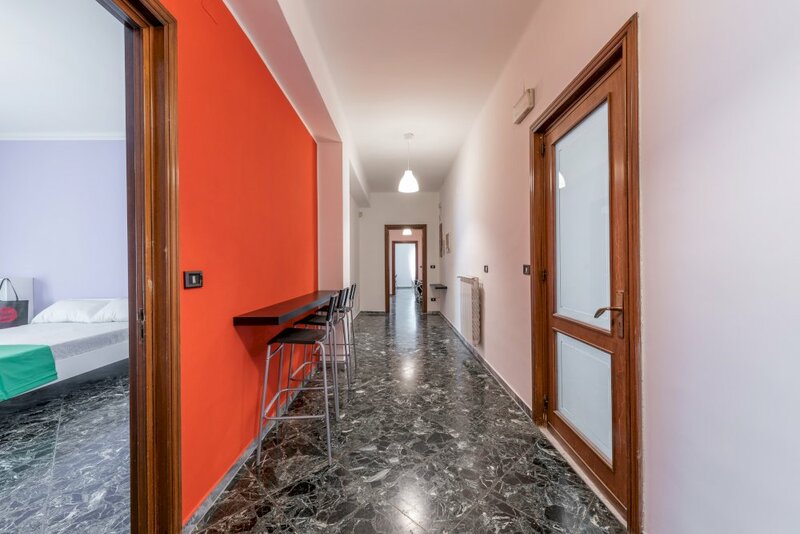 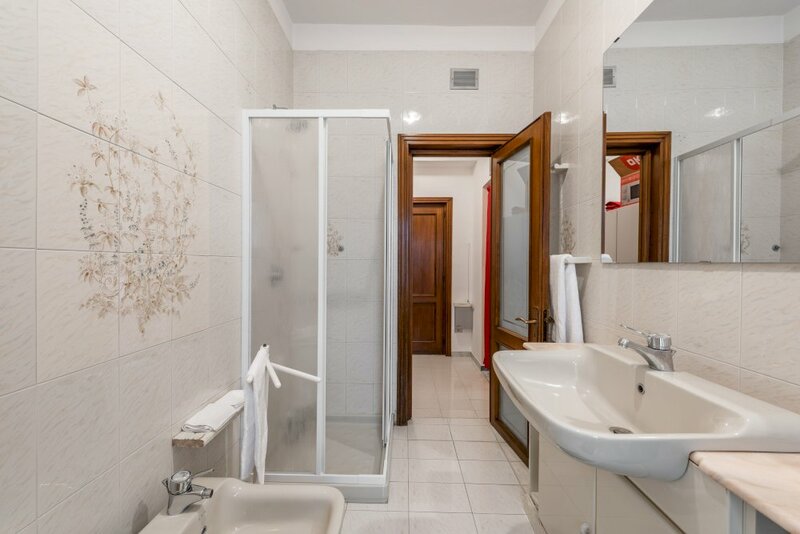 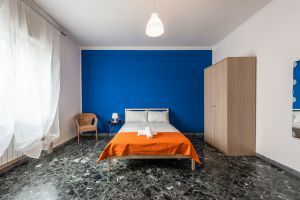 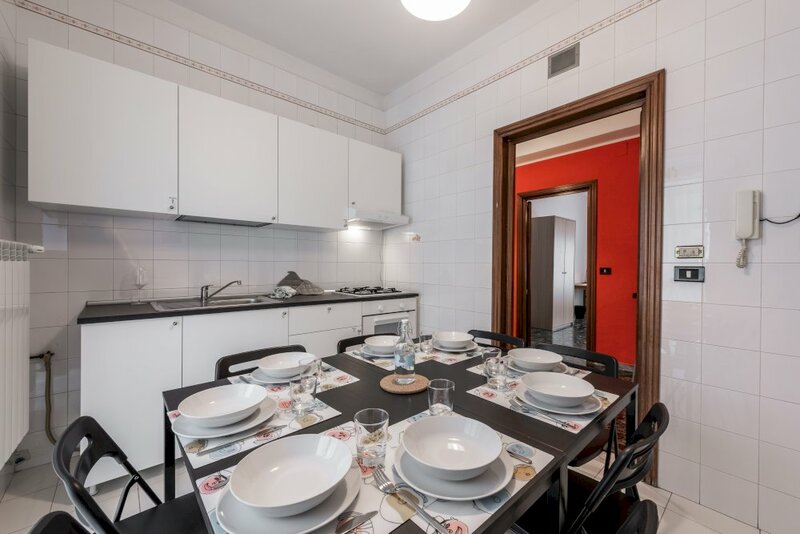 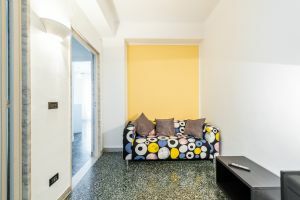 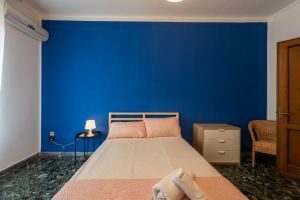 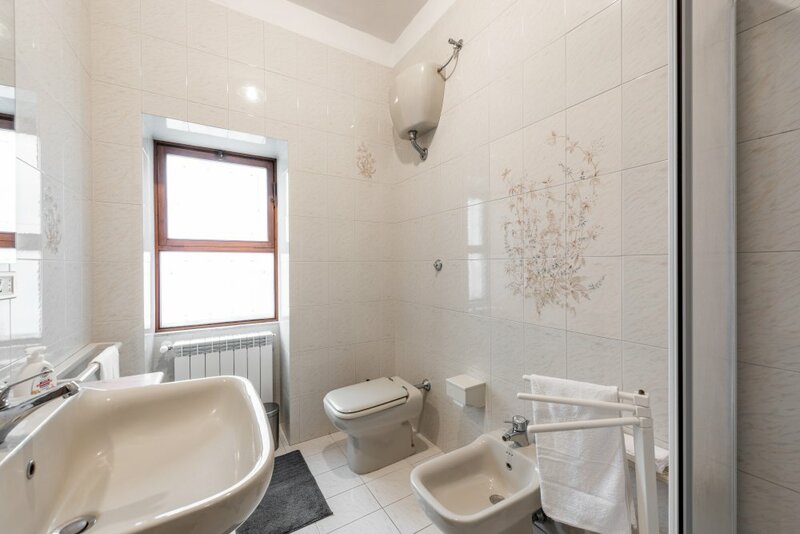 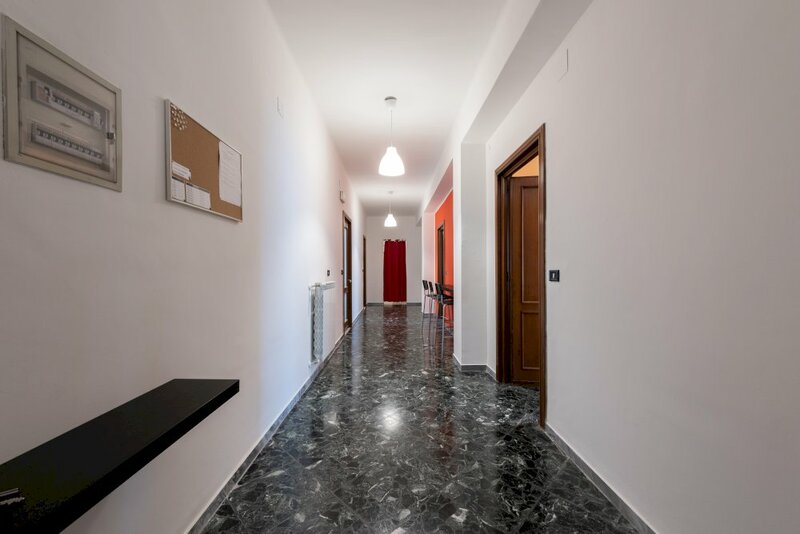 helpBari | Apartement VIA DIETA DI BARI 36G 6P in Bari STAZIONE BARI SUD-EST - Shared Flat with 7 rooms. Located in the district "Madonnella" is close to the sea and next to the city center. 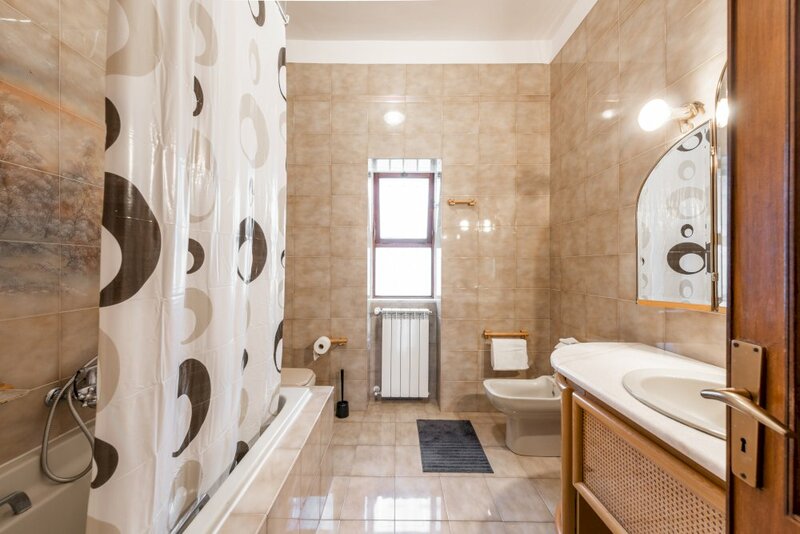 It is a very nice and popular neighborhood for young people and families. 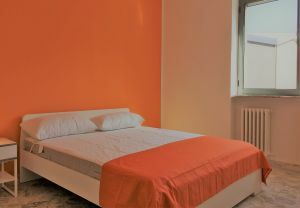 In Bari it is undoubtedly the most peaceful, livable, economical and multi-ethnic area. 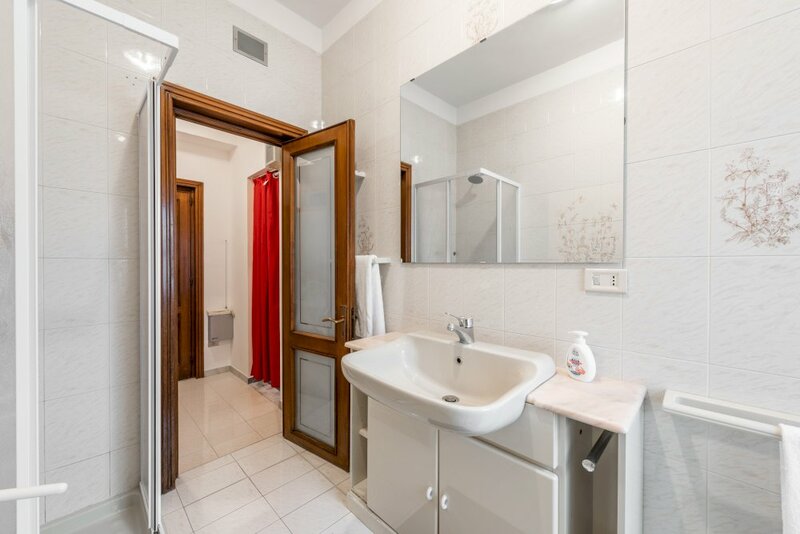 It is a district particularly rich in services and premises. 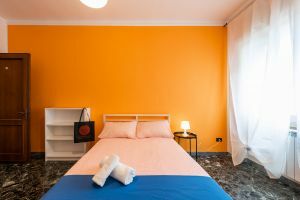 A few meters away you will find the Esedra cinema, the Palazzo theater, the Giaquinto Provincial Art Gallery, the Church of San Giuseppe (1930), the "Pane e pomodoro" beach, the Carabinieri barracks and above all the intense blue of our sea. 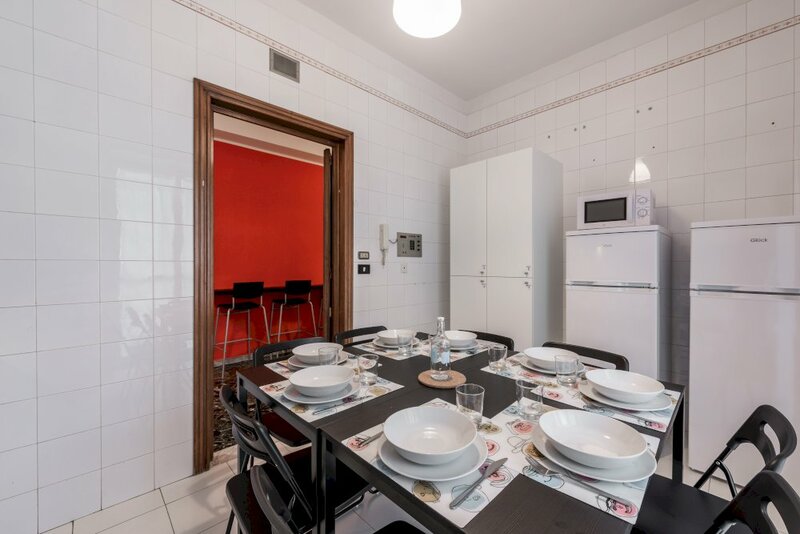 A few minutes walk from the Bari Sud-Est train station that connects to the Central Station of Bari (2 minutes approximately). 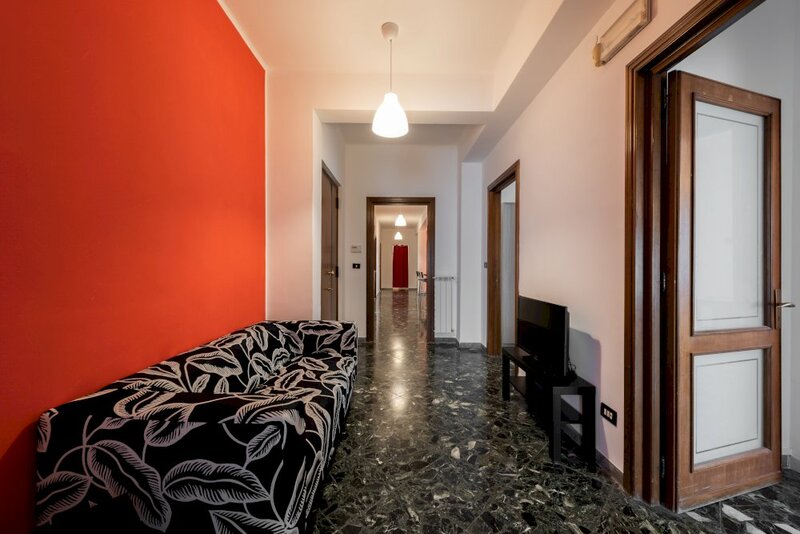 In addition, a few meters, by Lungomare Nazario Sauro and Corso Sidney Sonnino, there are several bus lines.